Please share some quick insights! 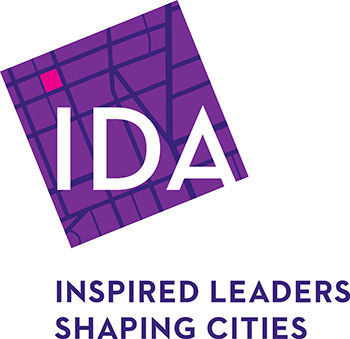 IDA is conducting a brief, initial poll to understand how organizations are addressing residential properties within their urban districts. Are residential properties assessed or are they excluded? Are residents engaged in your organization or not? Please take a moment to answer the following questions by the end of this week to help benchmark where the industry is on this issue. Final results will be shared with all IDA members. * Does your organization receive assessments from residential properties?